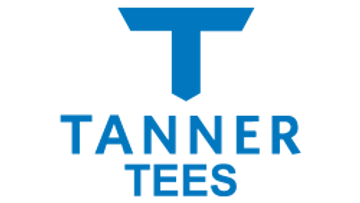 Joins the Tanner Team to Make His Own Tee! 5 stars star-4 Created with Sketch. star-4 Created with Sketch. star-4 Created with Sketch. star-4 Created with Sketch. star-4 Created with Sketch. Ten pound heavy “claw” provides three points of contact for extra grip on any hitting surface. All new for 2018, the TANNER PRO batting tee features a weighted base, skid resistant rubber cover and travels easily in a bat bag.